Texas’ nursing home and elder care industry got a hard look by a state health panel Thursday. Lawmakers and stakeholders discussed whether state regulators are being tough enough on nursing homes that are out of compliance with state and federal standards. State Sen. Charles Schwertner (R-Georgetown) – who chairs the Senate’s health committee—laid out some stark numbers on how often nursing homes are fined for breaking rules. Forty is a pretty low number. 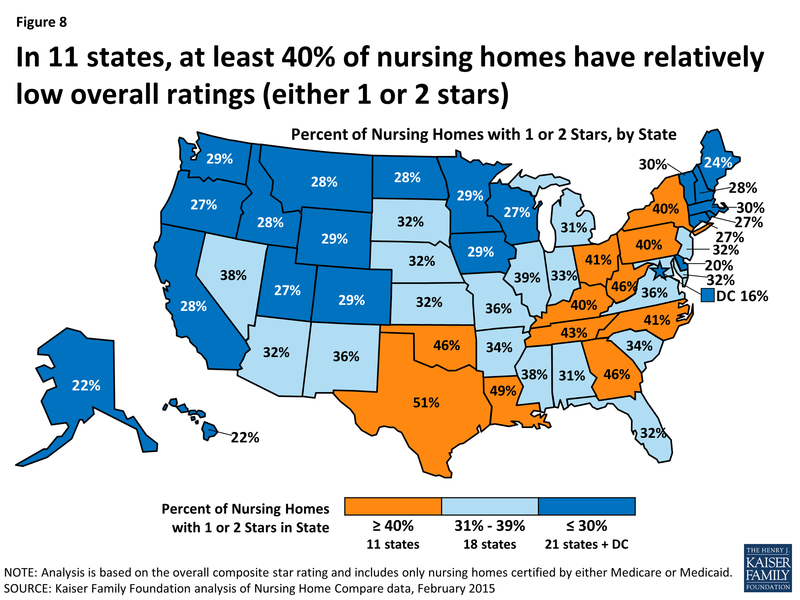 Especially since a lot of nursing homes in the state aren’t getting high ratings from the federal government. According to the Kaiser Family Foundation, more than half of nursing homes in Texas received only 1- or 2-star ratings from the Centers for Medicare and Medicaid Services last year. That’s more than any other state. Jon Weizenbaum is the commissioner for the Texas Department of Aging and Disability Services – or DADS. He says he’s trying to strike a balance that allows nursing homes to correct their problems instead of levying harsh penalties all the time. “We try to be tough but fair,” he says. Of course, groups that represent the nursing home industry and groups who represent the folks served by them disagree on whether the scale is tipping one way or the other. Kevin Warren is the president and CEO of the Texas Health Care Association. His group represents several hundred nursing, rehabilitation and assisted living facilities in Texas. He argues that the people who run or work in nursing homes feel like they are already over-regulated. “When you look at the constant scrutiny in which they feel they are placed under, because we are as has been discussed, long-term care is one of the most heavily regulated industries in the country. What we have built is a model that is reliant on inspection to improve quality,” Warren says. But Amanda Fredriksen with Texas AARP argues the current system could do a better job of protecting the people who are served by these facilities. “What I hear though in a lot of the work that DADS is doing is very much carrot-oriented, and I think there is a point at which we need to have a conversation about what sticks are out there,” she says. Fredriksen took particular issue with the state’s practice of giving facilities a “right to correct” for a sweeping range of violations. “Right now under Texas law, we are allowing facilities to avoid a penalty for actually imposing actual harm on at least one resident. And as long as they fix that – and I am not sure how you fix actual harm – we are not holding them accountable in any fashion,” she says. State lawmakers are fact-finding ahead of next year’s legislative session. Besides regulatory practices, they discussed the state’s high turnover rate for staff in nursing facilities. Texas nursing facilities have one of the highest turnover rates in country. Among the suggestions for addressing that: using higher Medicaid reimbursement rates to pay for caregivers. A national score card out today ranks states on the long-term services they provide for the elderly – and while Texas sits in the middle of the pack overall, it's at the very bottom in some important measures. The report looks at indicators like affordability, quality of care and support for family caregivers. 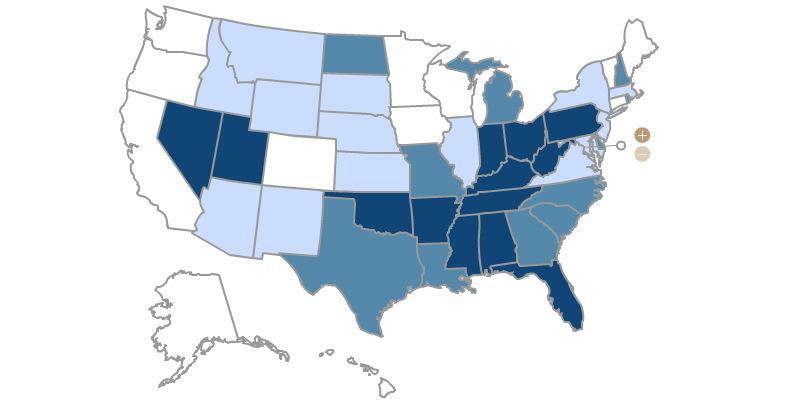 Overall, Texas ranks 30th on care for older adults. Minnesota tops the list while Alabama and Kentucky are at the bottom. Read more on the overall report. But on some specific indicators, however, Texas is at the very bottom. In both quality of care and quality of life, Texas ranks 49th, according to the 2014 Long-Term Services and Supports Scorecard. High staff turnover, the use of antipsychotic medications and a high rate of pressure sores pull the state's score down. 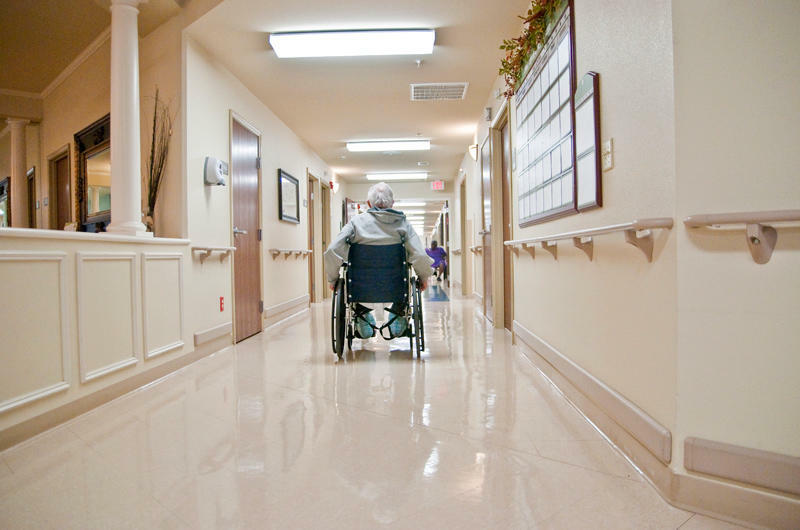 A bill filed Friday in the Texas Senate would lead to revoking the license of any nursing home with three or more violations. State Sen. Charles Schwertner, R-Georgetown, filed this bill to raise the standards at nursing homes, which have gotten national criticism recently. 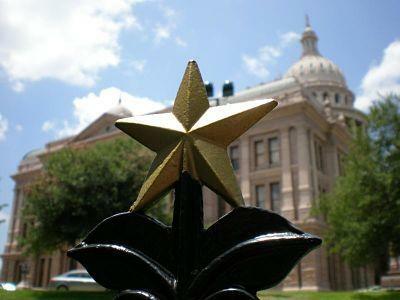 Last year, national advocacy group Families for Better Care ranked Texas as the worst state for nursing home quality. Schwertner's bill is informally called the three strikes bill because it would require the Department of Aging and Disability Services to revoke a nursing home’s license if the facility has three or more serious health and safety violations.